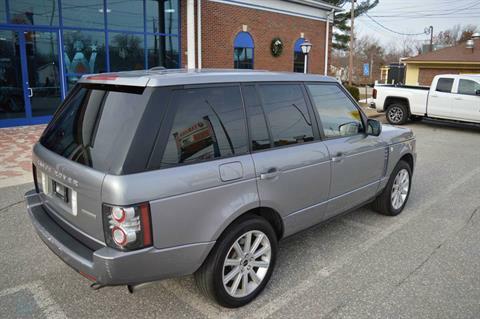 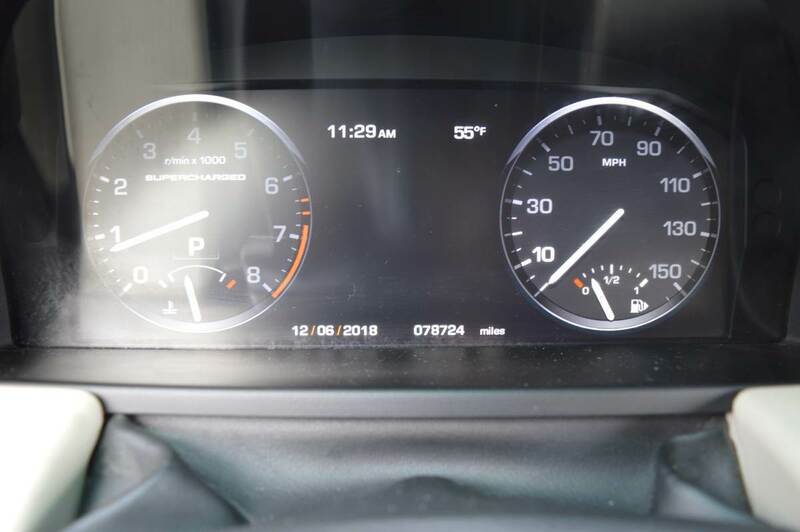 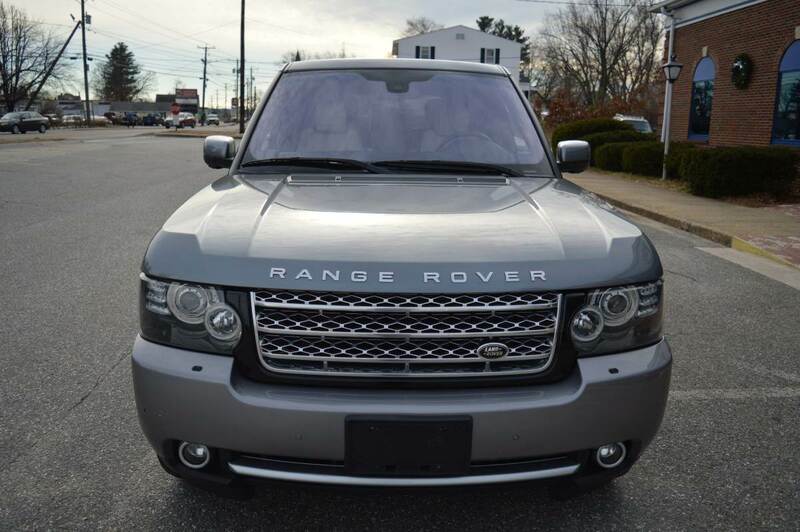 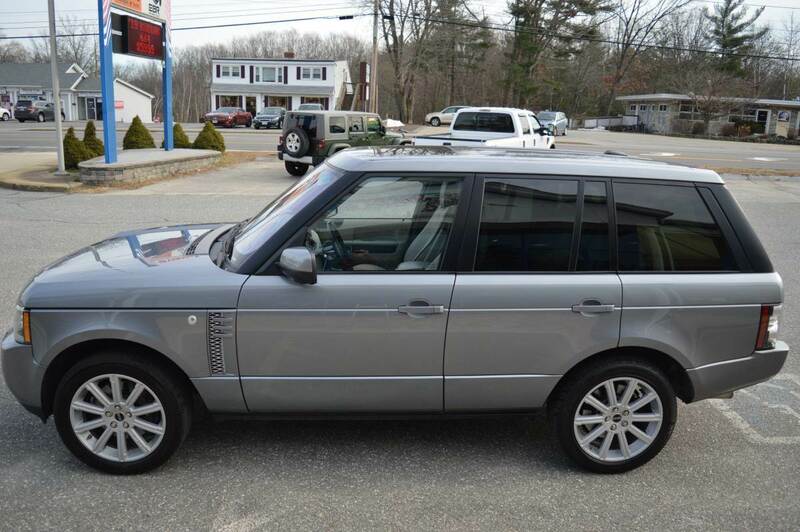 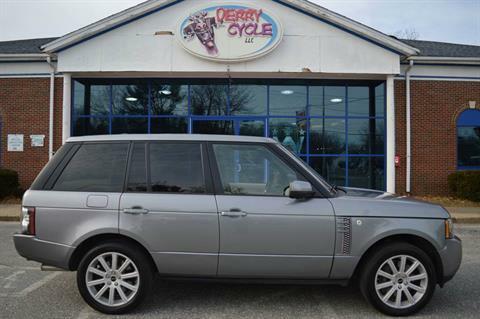 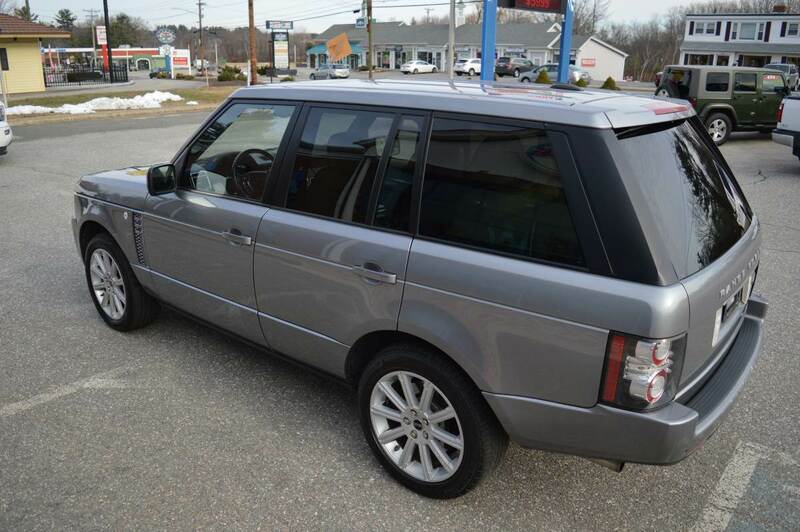 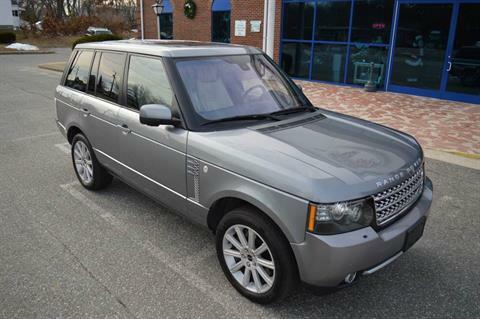 2012 LAND ROVER RANGE ROVER SUPERCHARGED IN ORKNEY GREY W/ ONLY 78,724 MILES!! 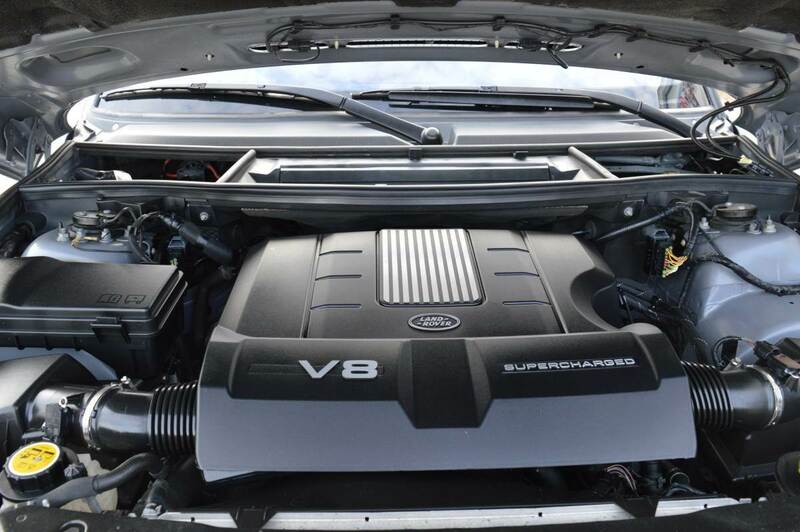 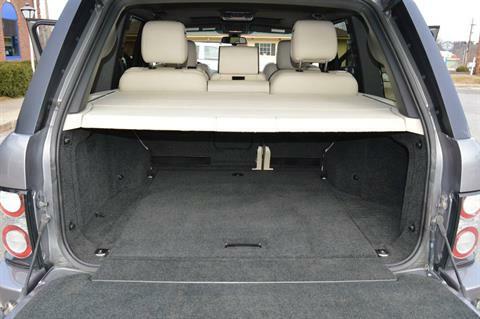 THIS BEAUTIFUL ALL WHEEL DRIVE SUPERCHARGED SUV IS LAND ROVER'S FLAGSHIP VEHICLE RETAILING AT OVER $100,000! IT IS MODESTLY LARGER THAN ITS YOUNGER SIBLING THE RANGE ROVER SPORT AND SUPERIORLY DEFINES ELEGANCE, CRAFTSMANSHIP, AND PERFORMANCE. 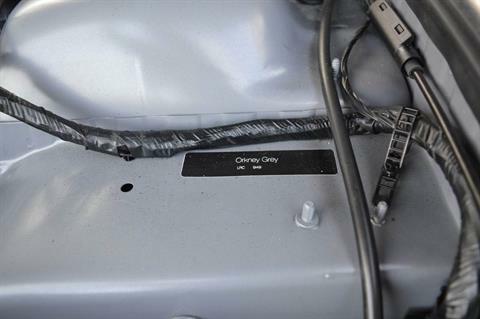 EVERYTHING FUNCTIONS PERFECTLY AND THE ROVER DRIVES AND SHIFTS LIKE NEW. 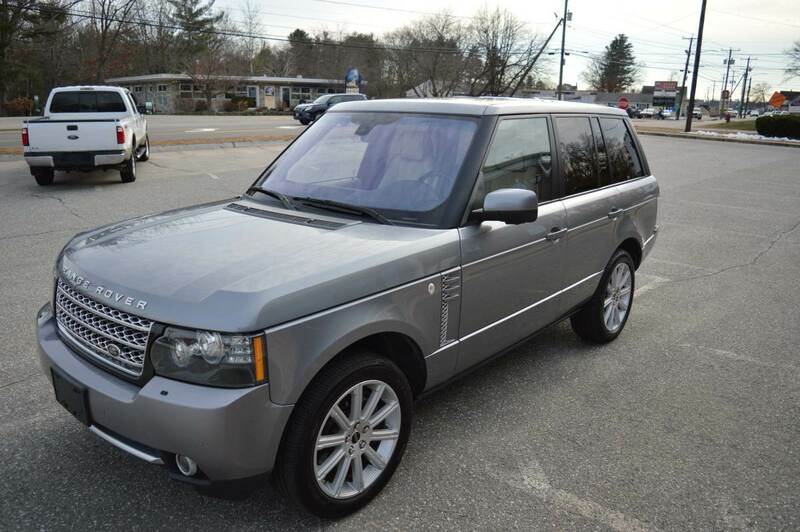 1 OWNER PER AUTOCHECK / CARFAX. A COPY OF AUTOCHECK REPORT HISTORY IS AVAILABLE WITH THE VEHICLE. 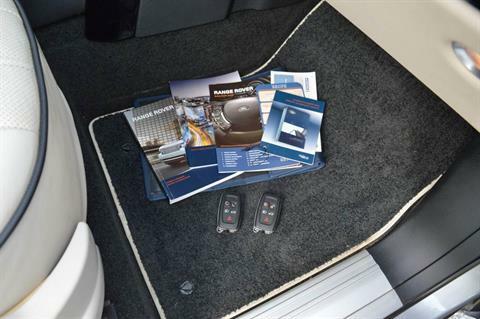 COMES WITH 2 KEY FOBS AND ALL MANUALS. 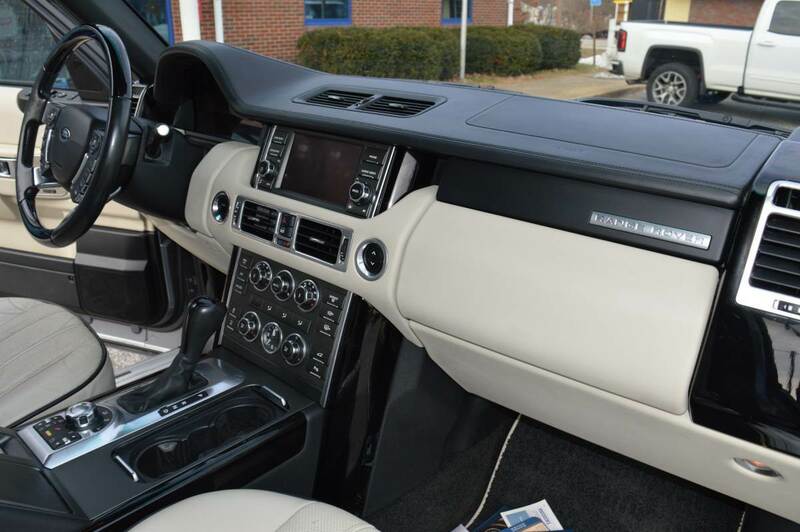 IF YOU ARE LOOKING AT A CADILLAC ESCALADE, PORSCHE CAYENNE, YUKON DENALI, OR LINCOLN NAVIGATOR THIS SHOULD BE ON THE TOP OF YOUR LIST. THE RANGE ROVER IS BEING SOLD AT $19,999 WHICH IS UNDER NADA TRADE VALUE AND WELL BELOW KBB PRIVATE PARTY. 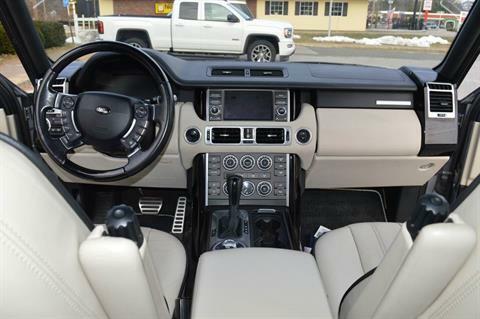 THIS IS EASILY THE BEST DEAL OUT THERE - DONT LET THE WHOLESALE PRICE FOOL YOU, THIS IS A 1 OWNER, CLEAN TITLE, GREAT RUNNING LUXURY SUV. DONT WAIT! !